Welcome to Bearwood Nursing Home. 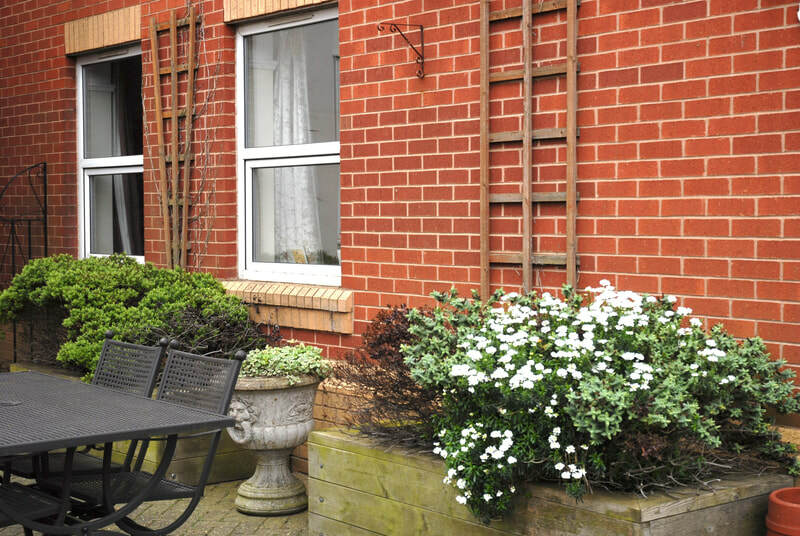 We’re here to make life easier, more settled and altogether better. 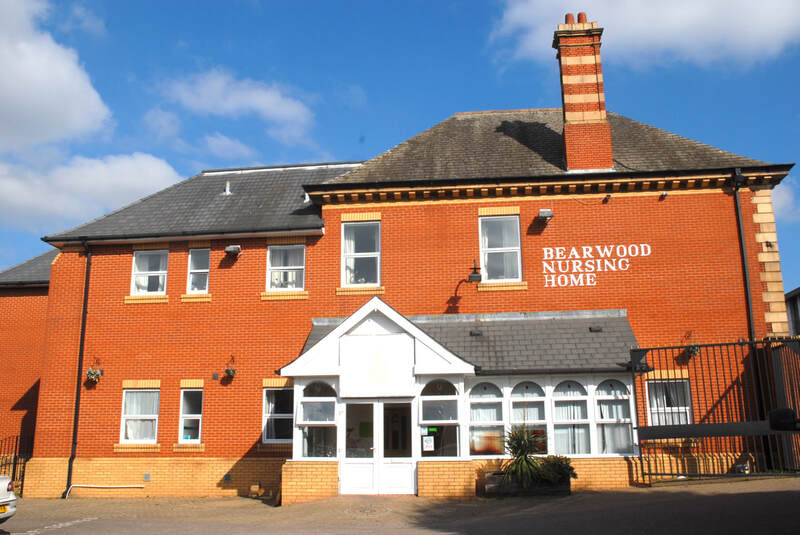 Bearwood Nursing Home provides residential, nursing, dementia, palliative, respite and physical disability care for up to 63 persons. 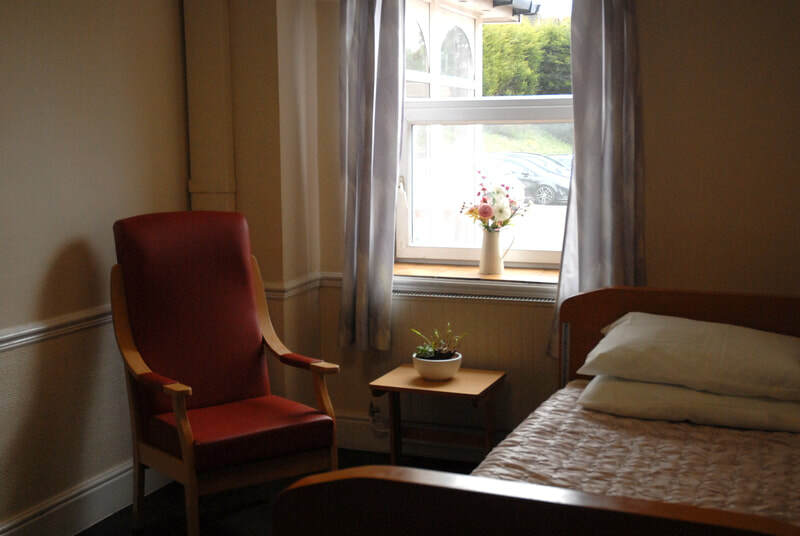 We offer expert care and support to people with a wide range of conditions such as Parkinson’s disease, stroke, heart and chest related problems, reduced mobility and dementia. We offer a homely, comfortable and caring environment and encourage people to enjoy a range of activities both within the home and further afield. 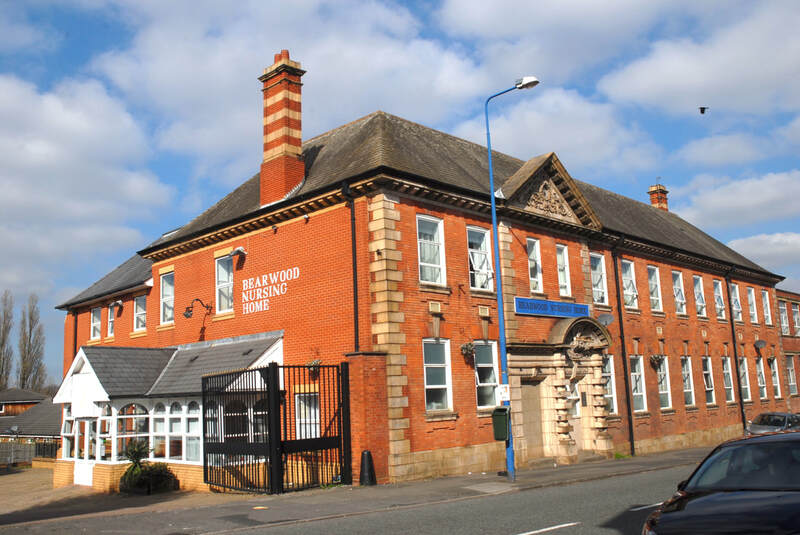 Our Home is in Smethwick, a small town in Sandwell which is 4 miles West of Birmingham City Centre and borders West Bromwich and Oldbury to the North and West. 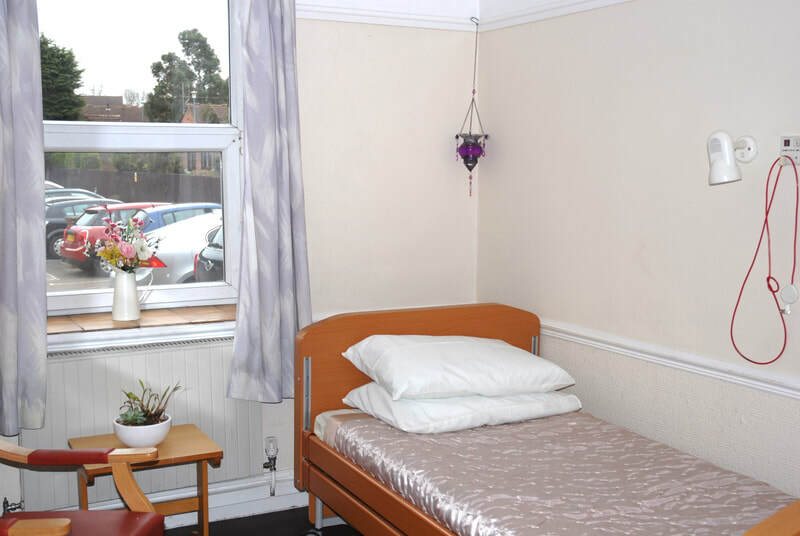 We are close to Victoria Park, Museums, convenience shopping and leisure facilities. 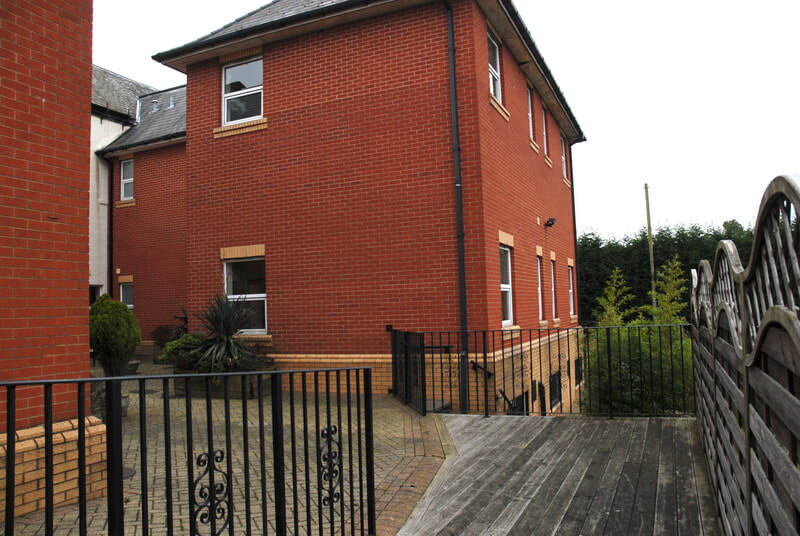 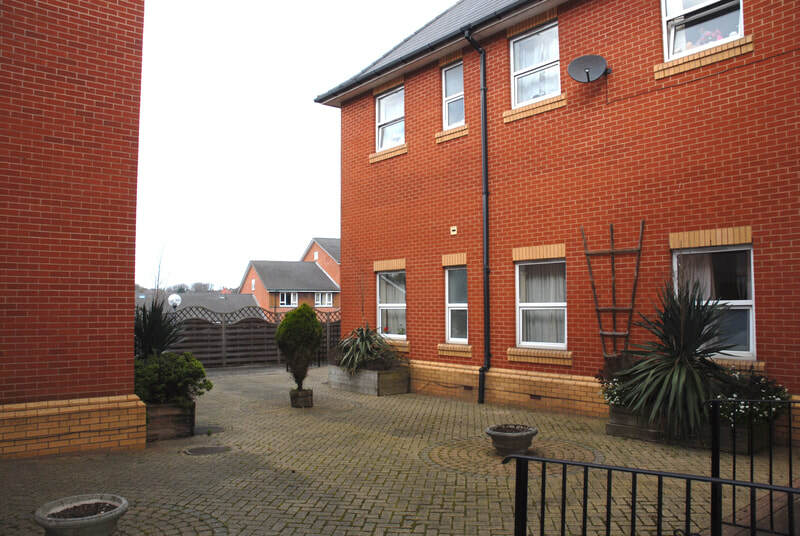 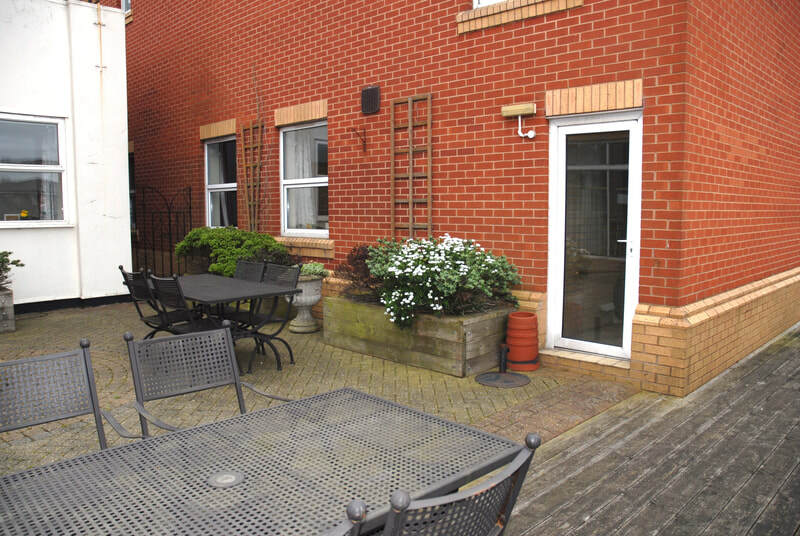 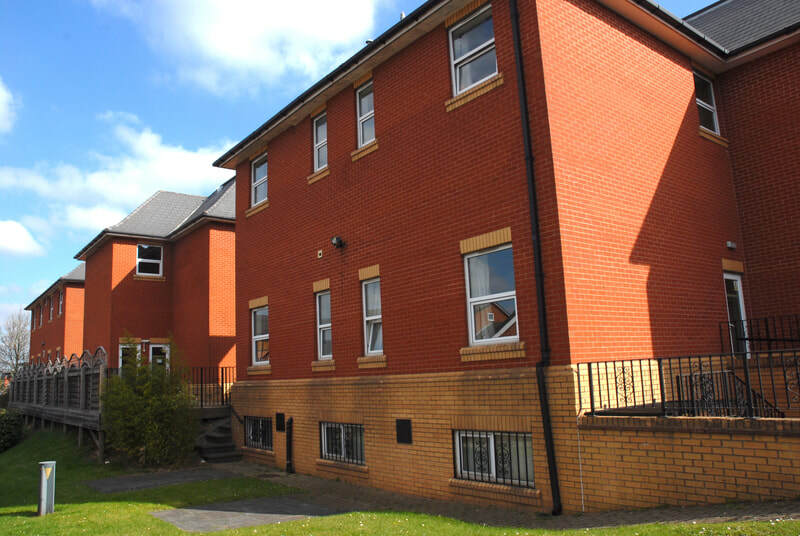 Features: three large communal areas with TV and DVD players; disabled access to our spacious garden with decking; homely and comfortable dining area; close to Victoria Park and Museum; close to both convenience shopping and leisure facilities. 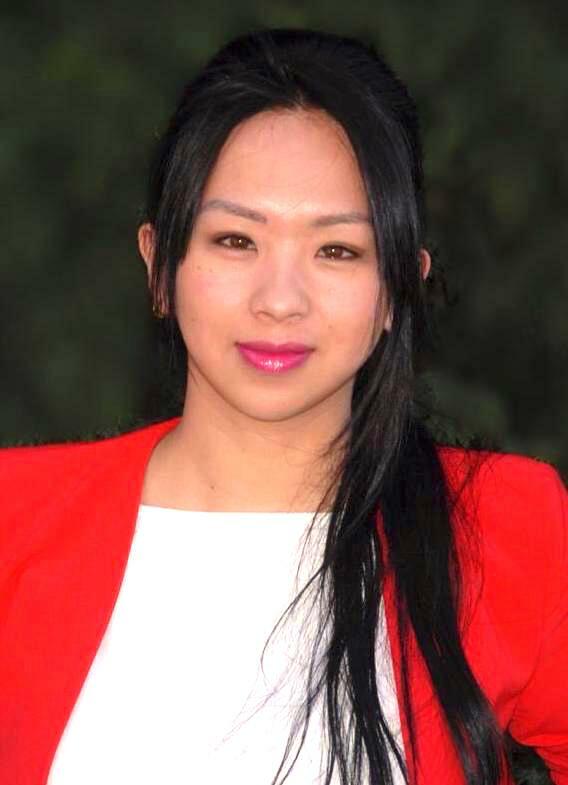 Hi, my name is Joleen and I am the Manager here at Bearwood. 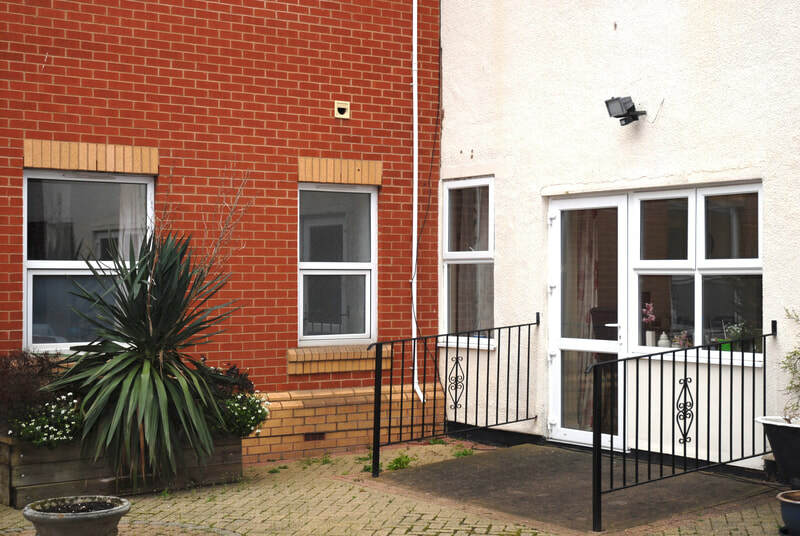 I hope you find what you're looking for on our website. 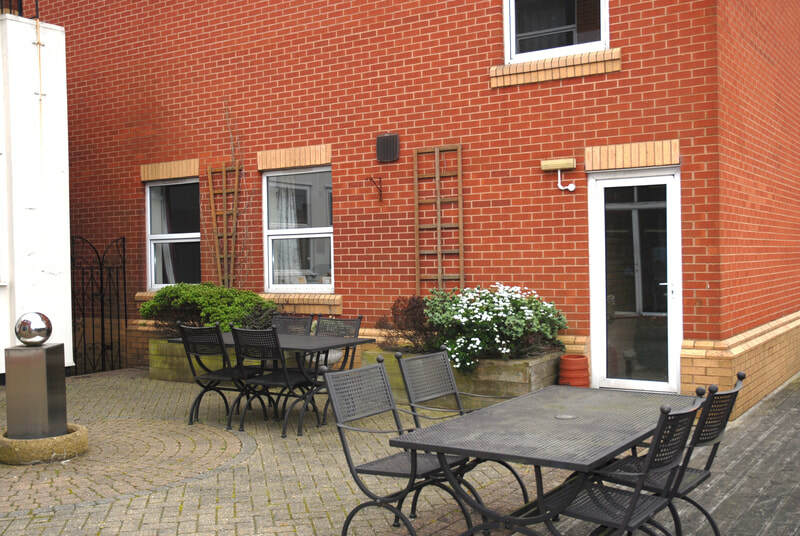 We support people to maintain lifestyles that are as similar as possible to those enjoyed at home. 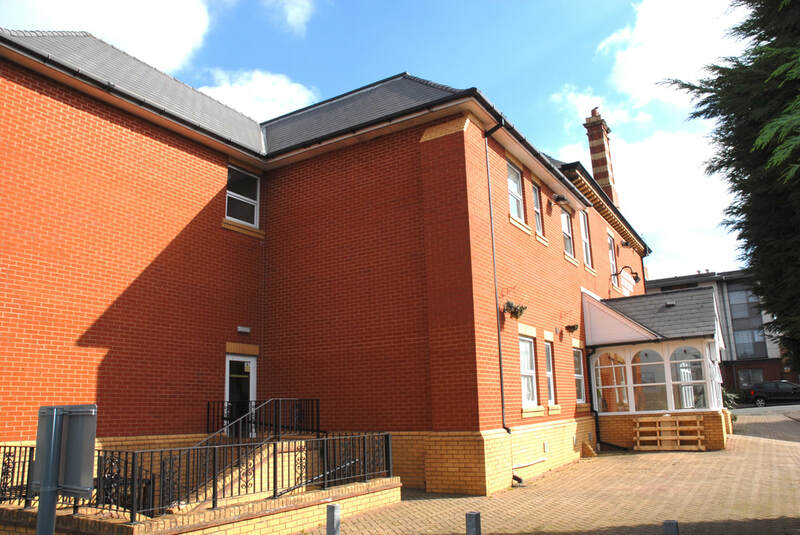 We encourage regular interaction with the local community, including contact with friends, family and local groups. 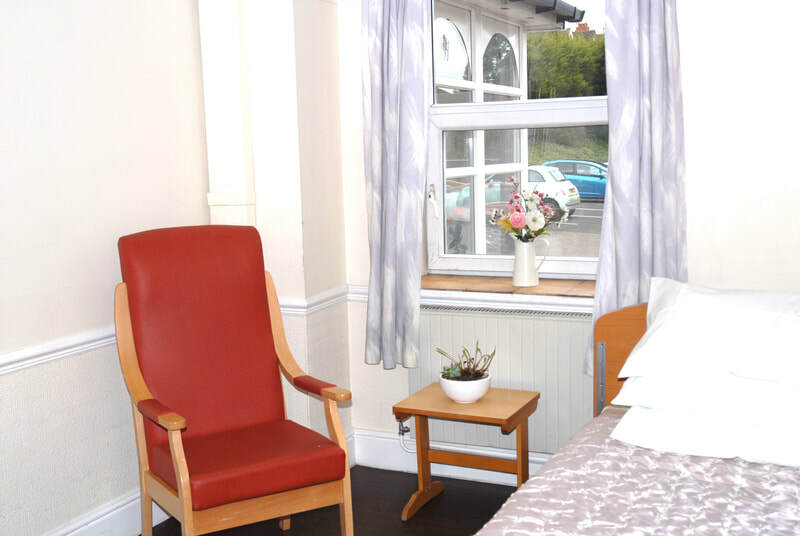 ​Bearwood Nursing Home offers a range of facilities to ensure the highest level of comfort, safety and satisfaction possible for its residents. 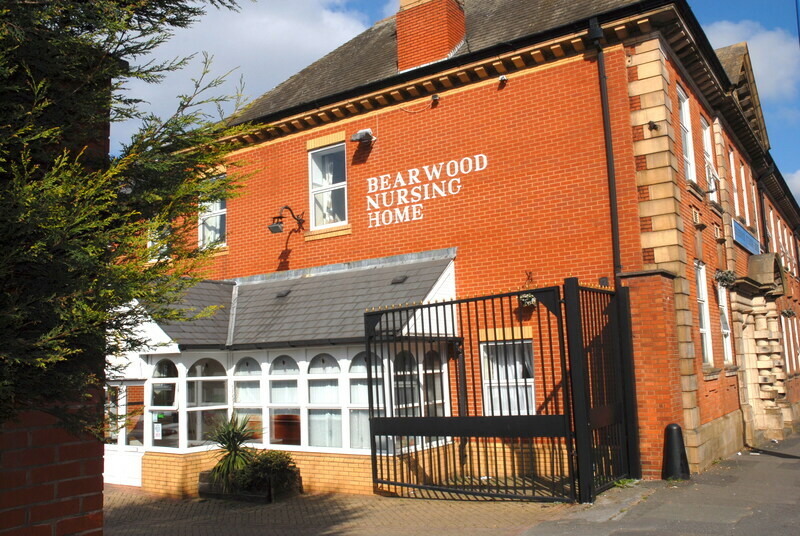 At Bearwood Nursing Home we believe that everyone in our care needs to be treated as an individual. The dedicated and experienced team of nursing and care staff provide appropriate care in a homely and stable environment, taking care to uphold resident privacy, choice and quality of life. 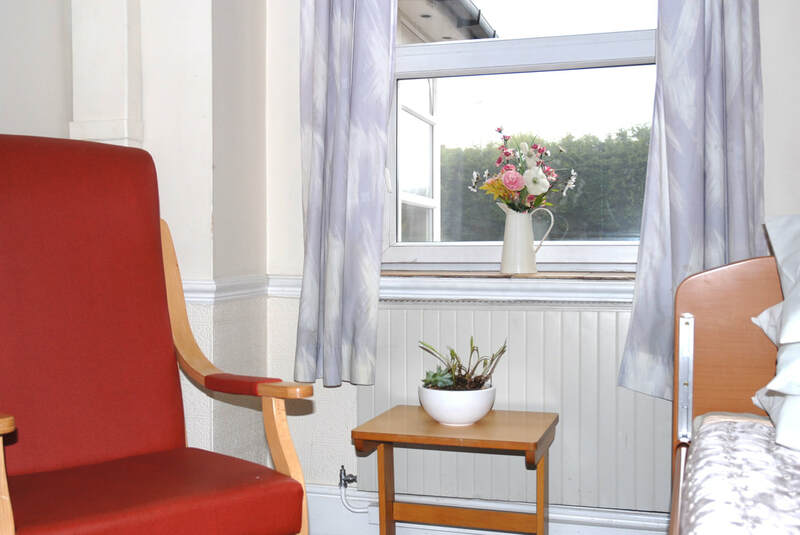 Our residents are given choice in all aspect of daily living and each of them have individualised person centred care plan. 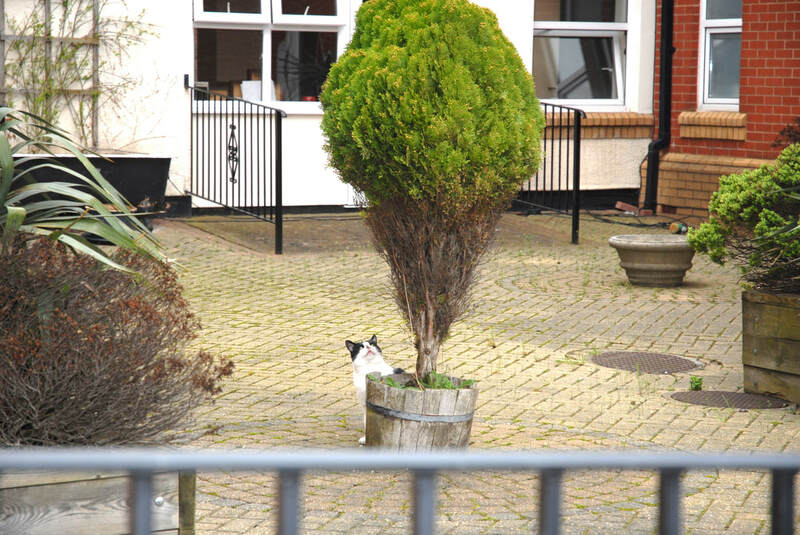 All residents are treated with respect and dignity. 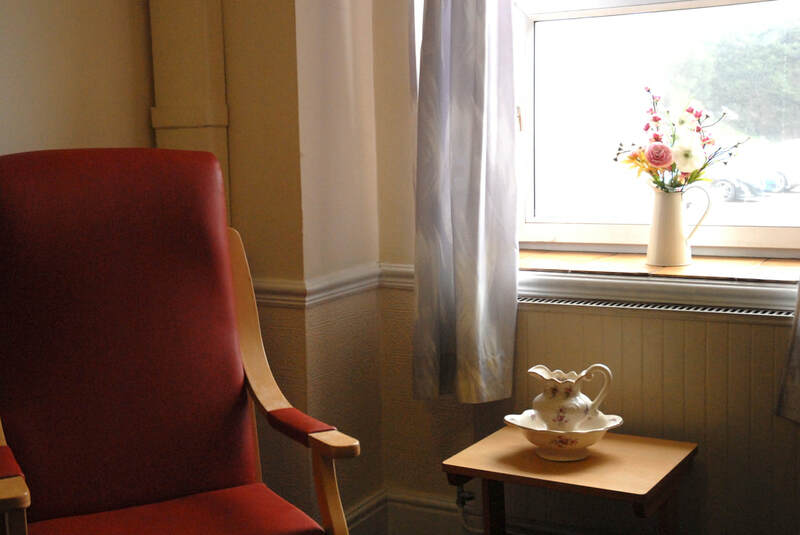 We promote good communication between all parties involved with our resident’s care. 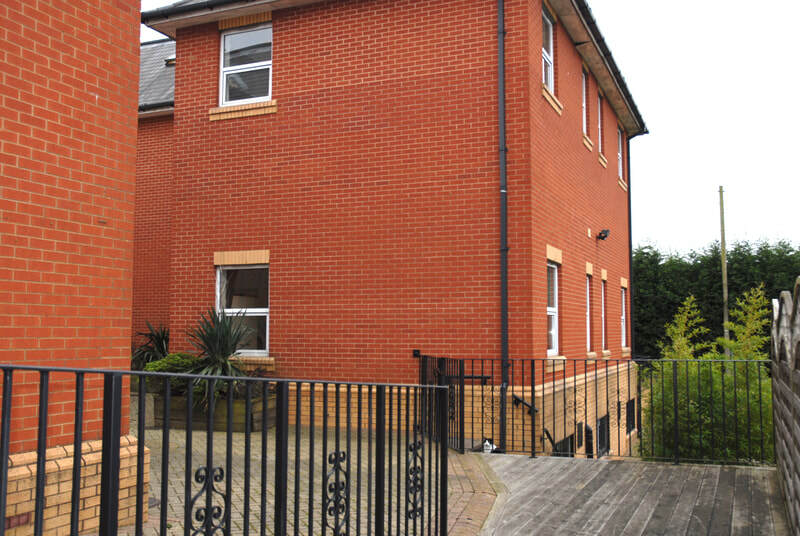 The quality of our service is maintained through regular staff training, supervisions and appraisals. 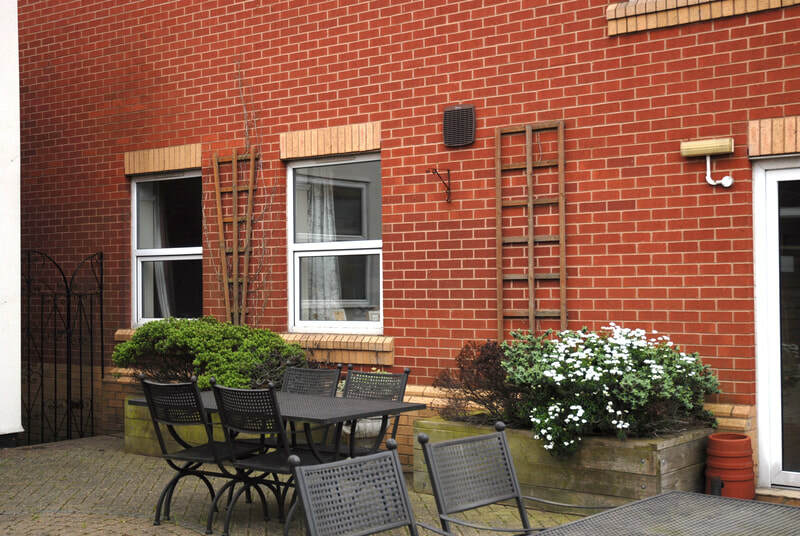 The management carryout regular audits to monitor the quality of the service we provide. The home gets feedback from our residents and their families about the quality of the service we provide and make further adjustment to improve our services if required. 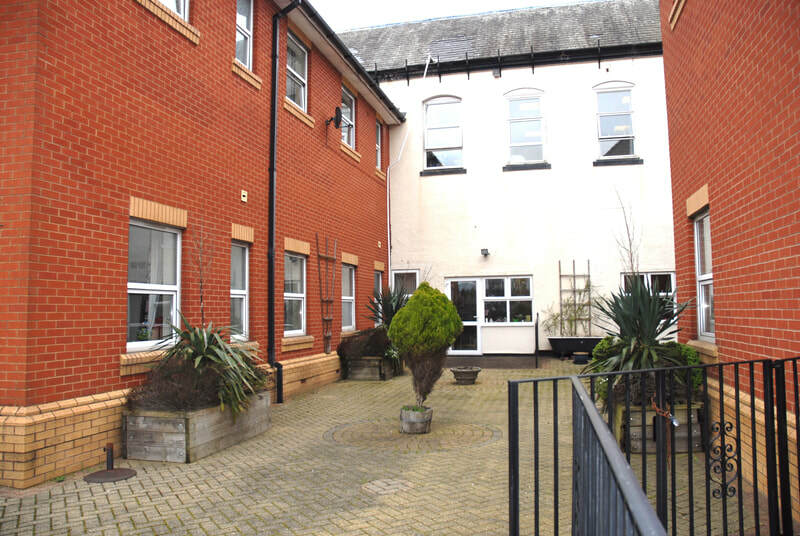 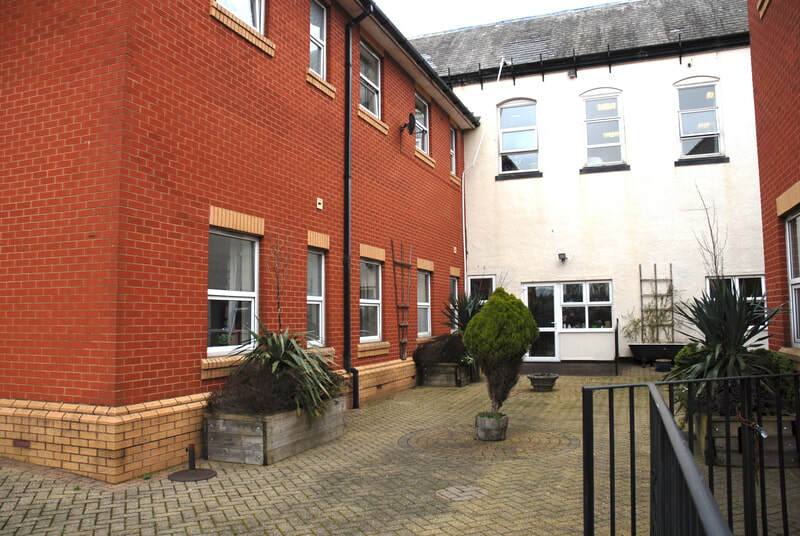 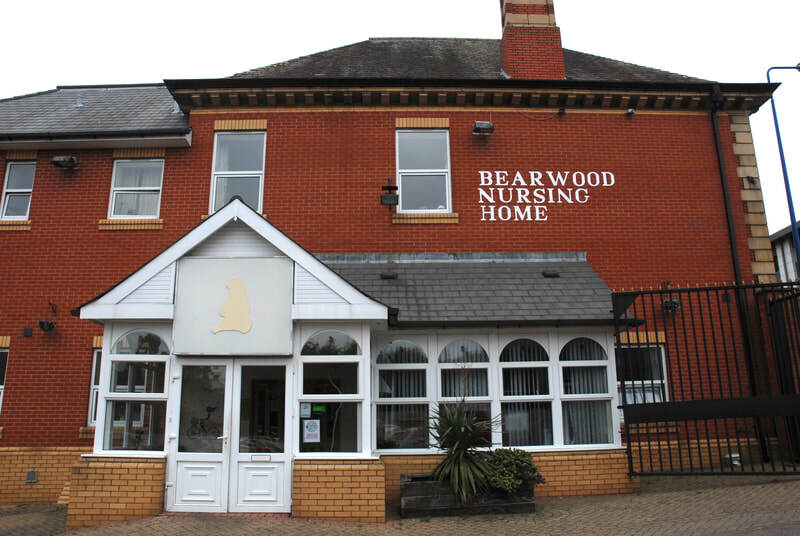 Bearwood Nursing Home has 63 single rooms and 60 of them with en-suite facilities. 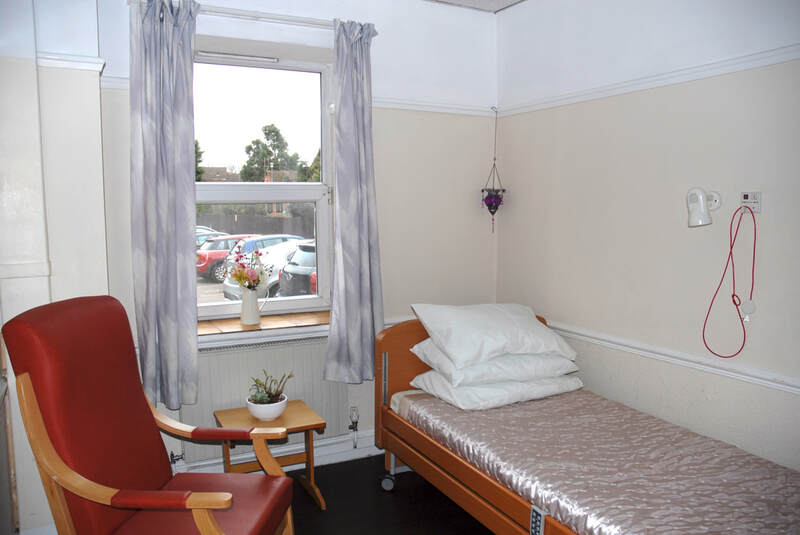 All rooms have central heating and nurse call system fitted. 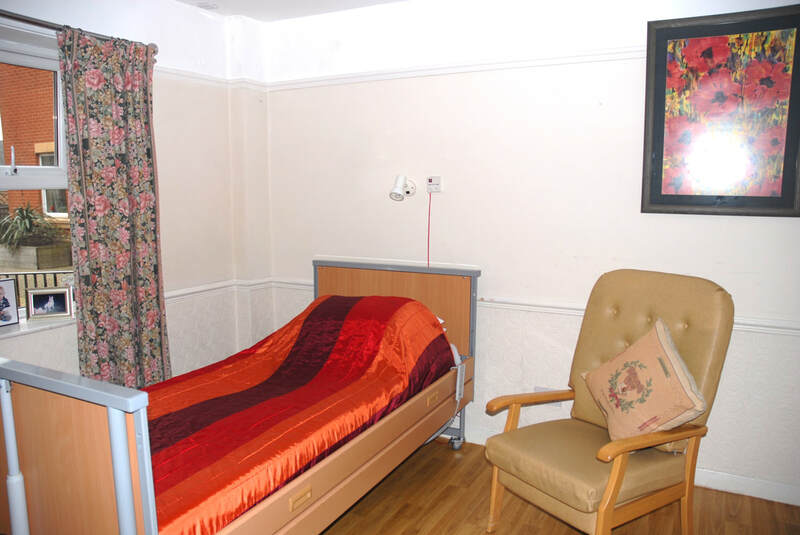 Rooms are comfortably furnished, and residents are encouraged to personalise their rooms with pictures, ornaments etc. Our residents enjoy visits from various health professionals, such as chiropodists, physiotherapists, occupational therapists and community matrons. 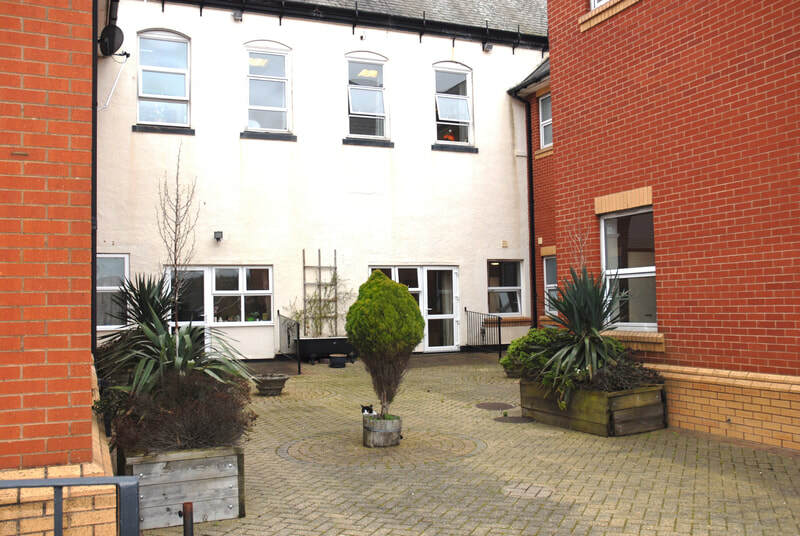 We work closely with the GP Surgery and we have a weekly GP visit round for our residents. 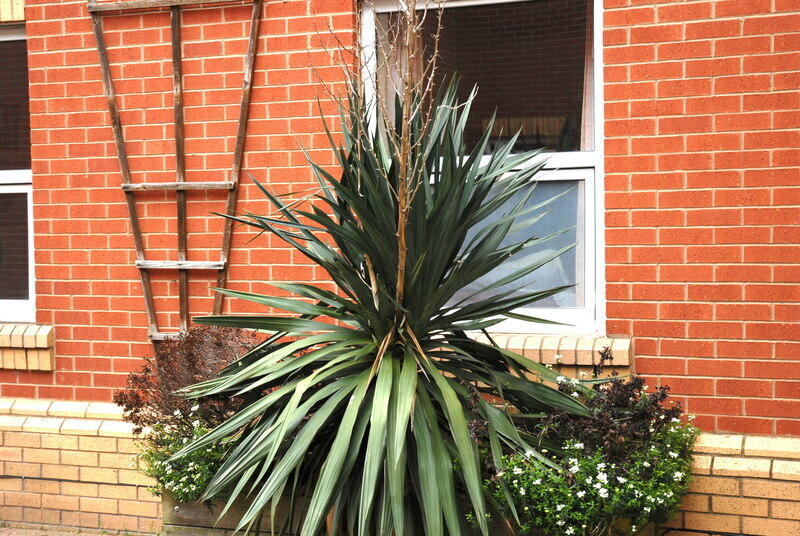 We also have an in-house hairdressing salon. 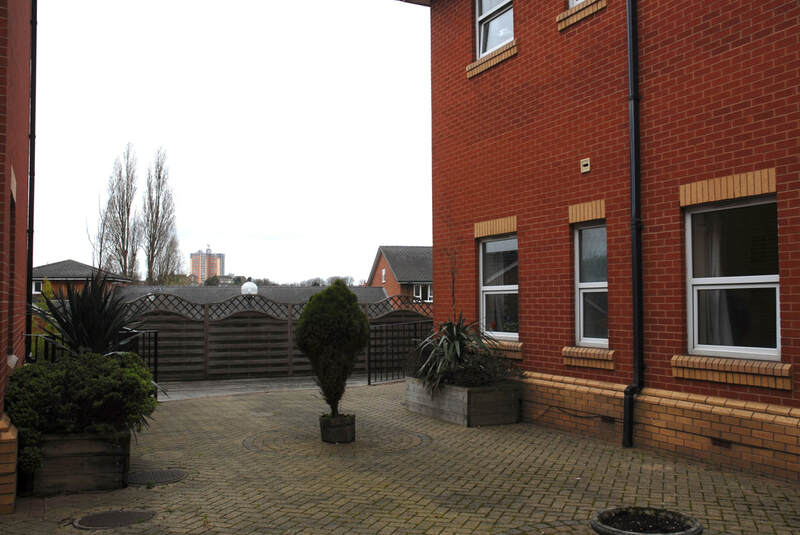 The home has got wide and spacious corridors with handrails and visible signage, which support and encourage our residents to mobilise around. We offer facilities to accommodate all religious faiths. 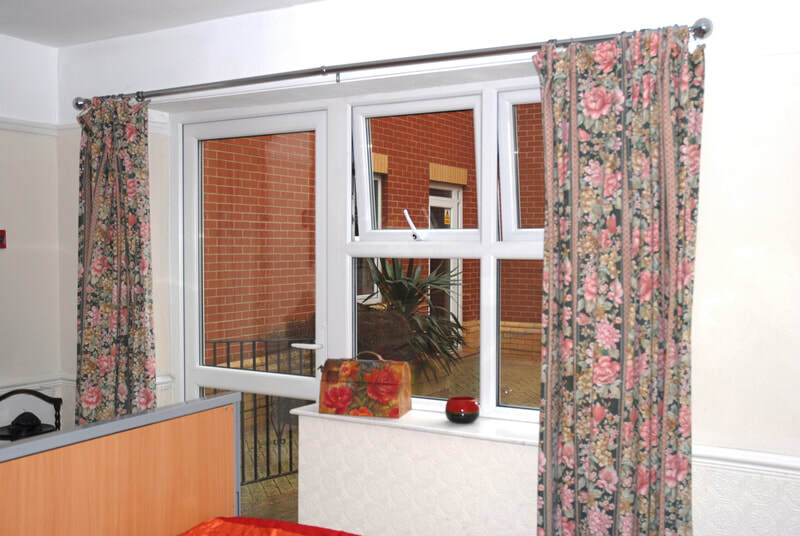 All housekeeping is done by highly qualified staff and laundry requirements are tended to in house. 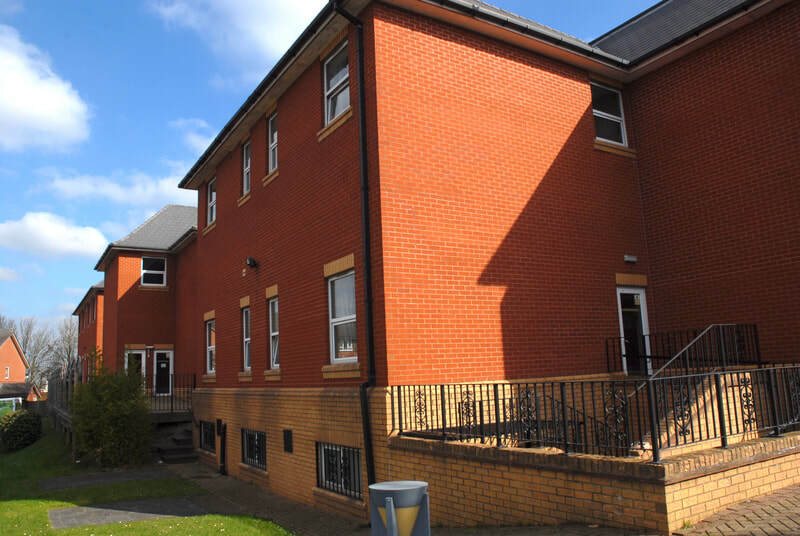 A daily choice of well balanced and varied menus, with choice of fresh fruit and seasonal vegetables, meat, fish, poultry and dairy produce, is available. Daily menus are prepared in consultation with our residents; this enables residents to be provided with tasty and interesting meals of their choice, which meet special/ individual dietary requirements, as well as individual preferences. 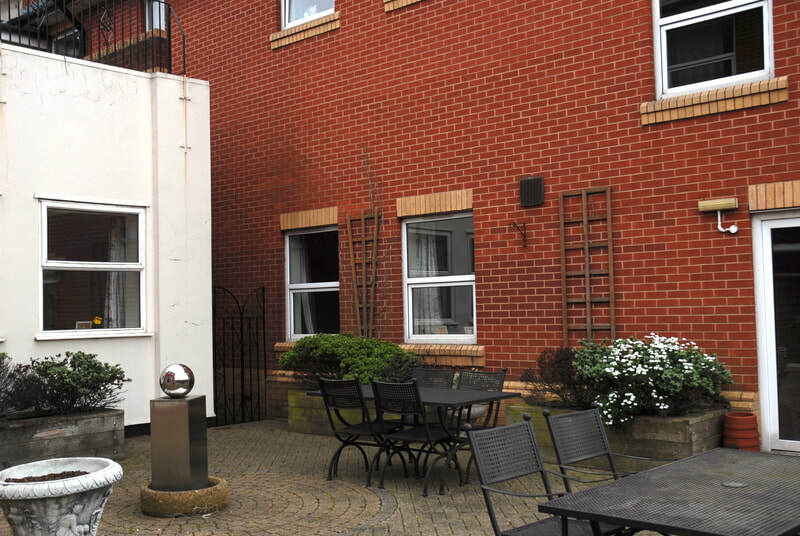 A choice of Asian meals are also freshly cooked on site daily; prepared by our qualified and experienced catering team. Birthdays and special occasions are commemorated in style with celebration teas and cake.